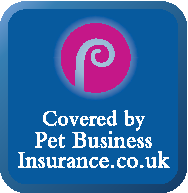 We are a professional relaible fully insured dog walker in stamford. 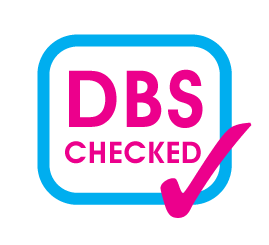 Our team are DBS checked and first aid trained. All our vans have professionally fitted dog crates for maximum saftey for your dog while been transported to thier walking location. Dogs will have thier own individual crate as we never allow dogs from differnt households mix whilst been transported. 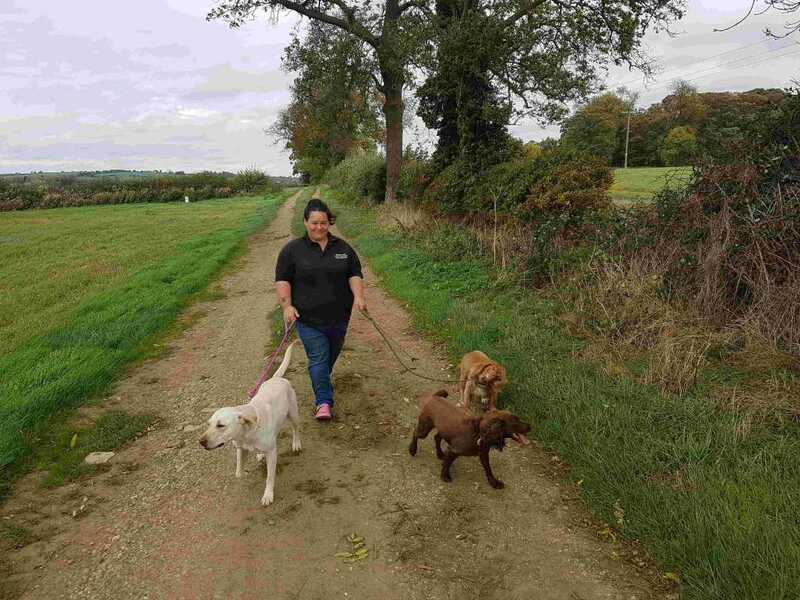 We always meet you beforehand, We will arrange this at a convenient time that suits you, to make introductions and to talk you through our stamford dog walking service. You are welcome to join us and your dog on a walk before booking, so we can get to know each other.